Turning back the clock and taking you back to your Primary School years to bring you Glasgow the Old School Sports Day stag do activity. 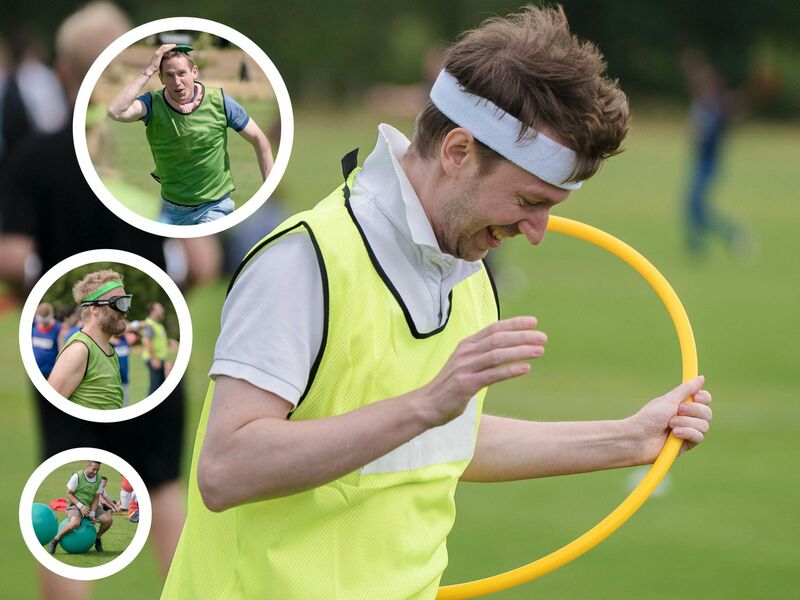 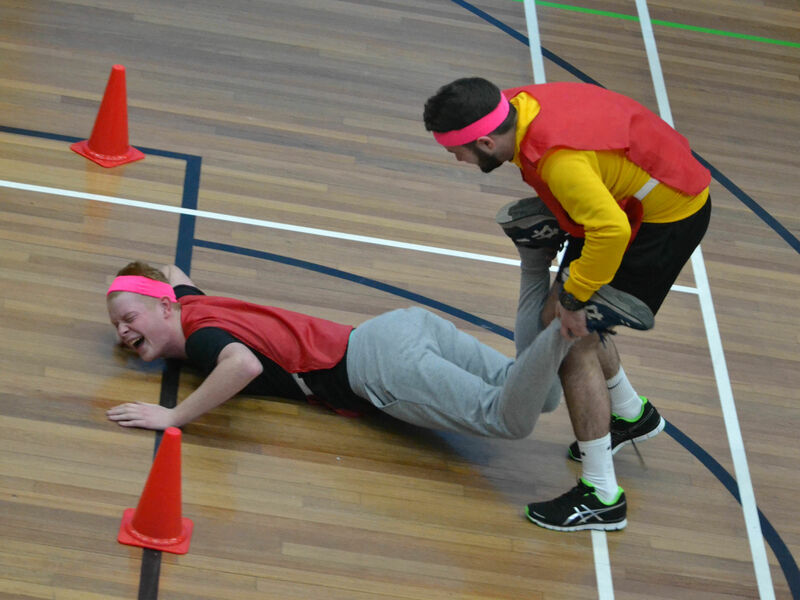 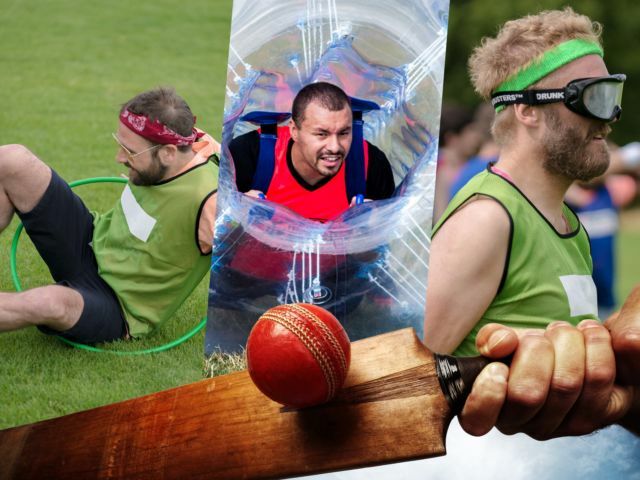 Glasgow Schools Sports Day is perfect for groups wanting to relive their past glory!­ Dress up and have a giggle whilst having that inkling of compe­titi­veness still within your group. 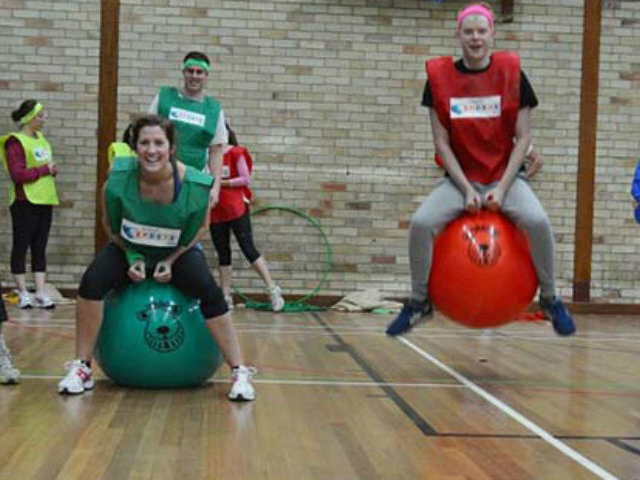 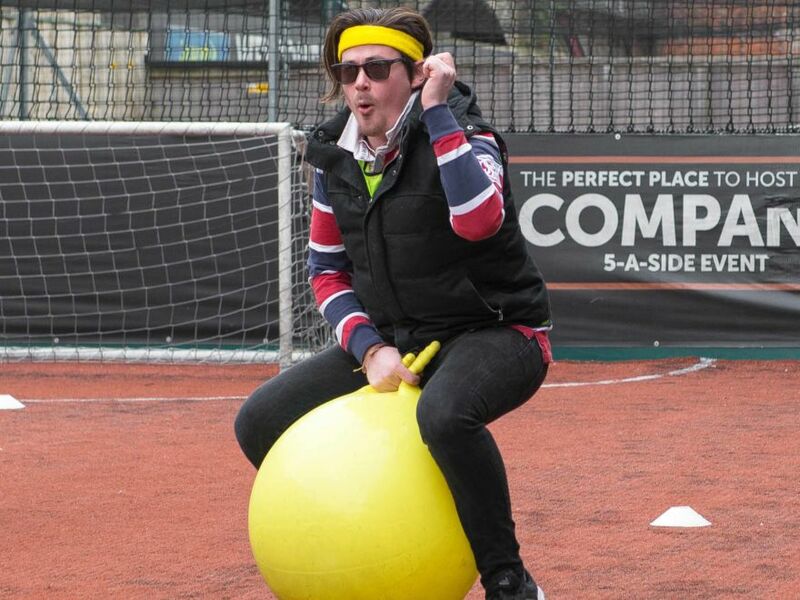 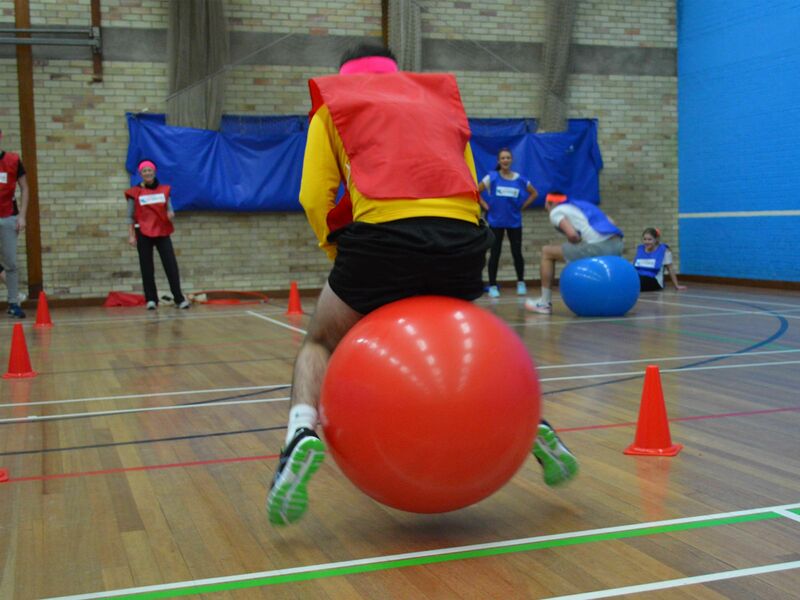 All the classics are included, Egg & Spoon Race, Sack Race, Bean Bags on Heads, Space Hoppers.